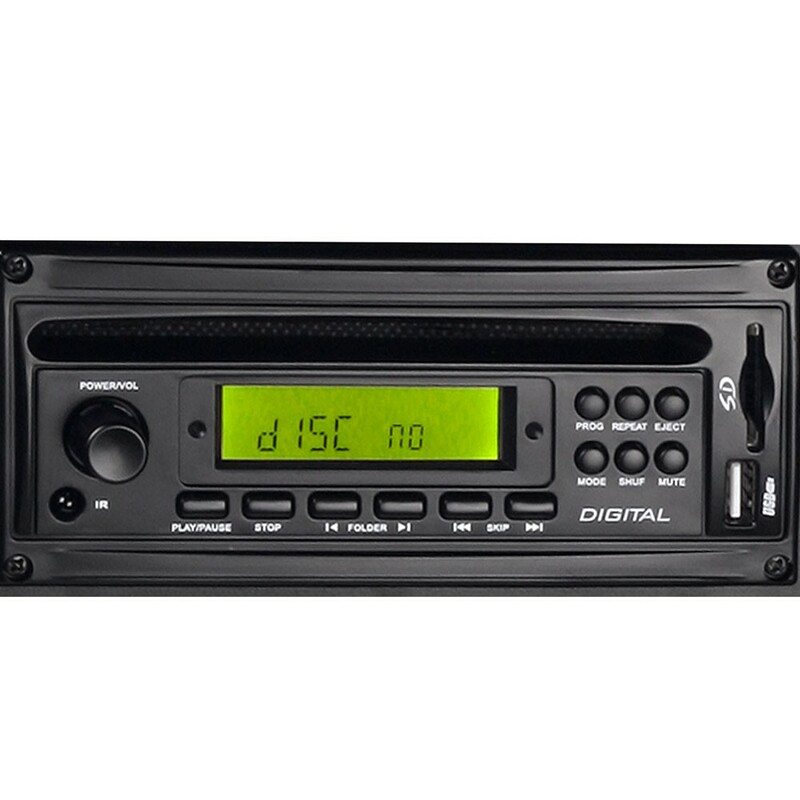 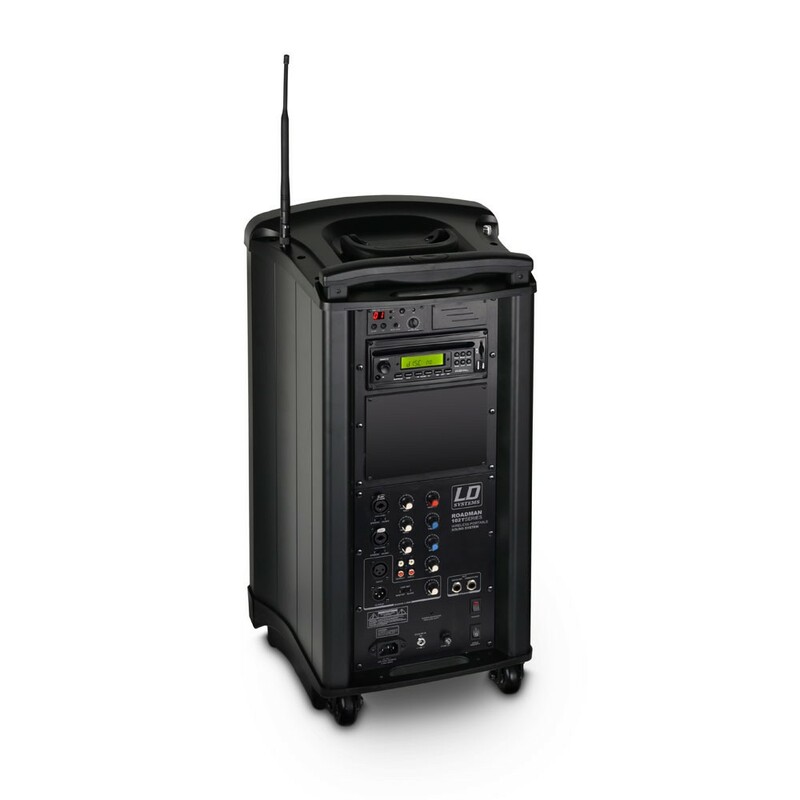 The Roadman 102 HS is a compact and mobile PA solution with integrated battery. 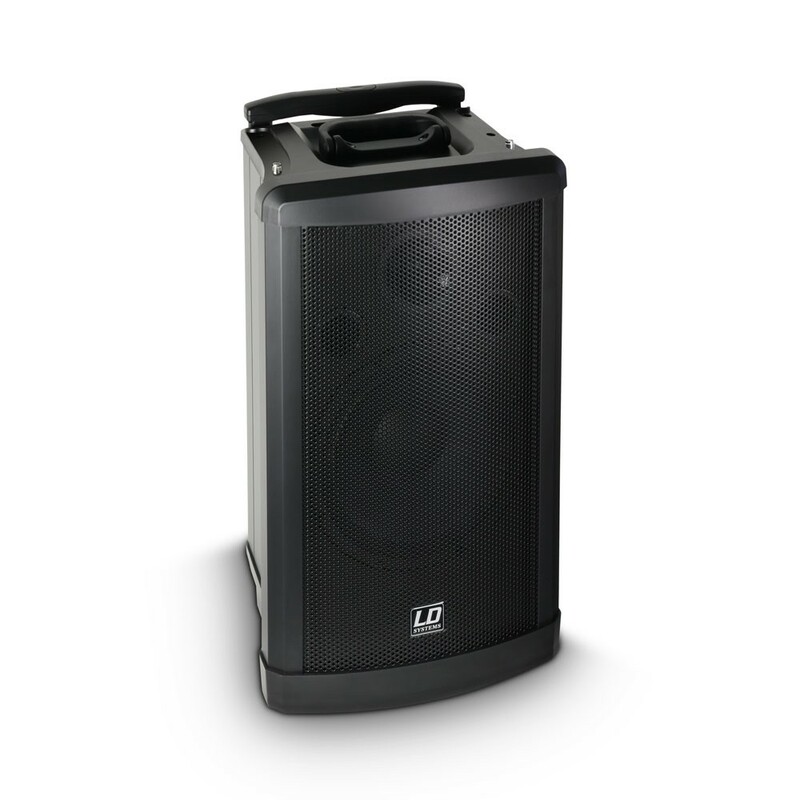 This system is perfectly suitable for solo entertainers, churches, schools, business conferences or presentations where versatility is required. 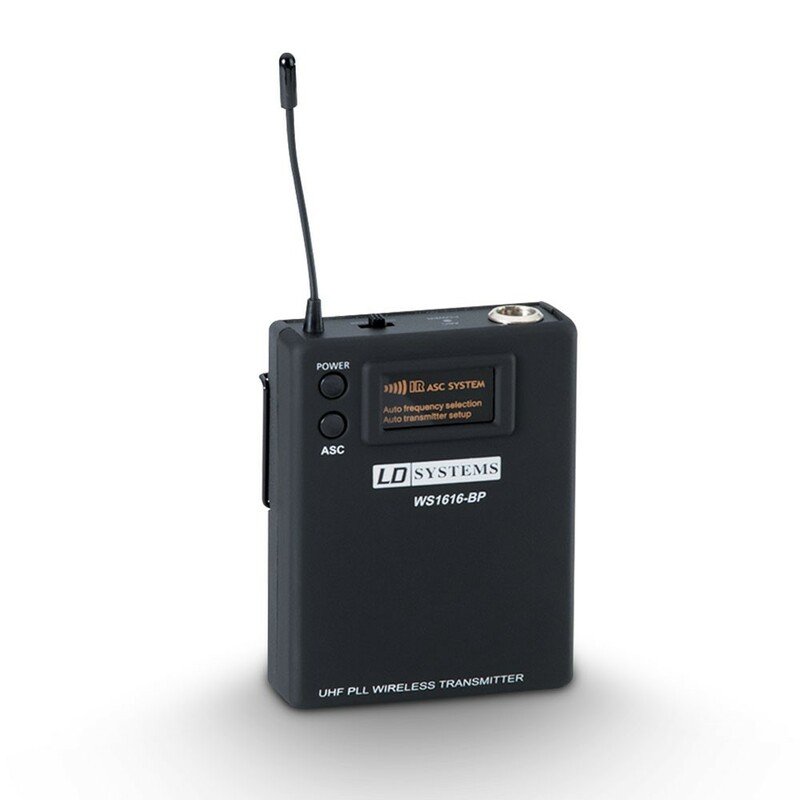 The Roadman comes with a CD/MP3/USB/SD Player as well as a wireless microphone unit with headset and beltpack . 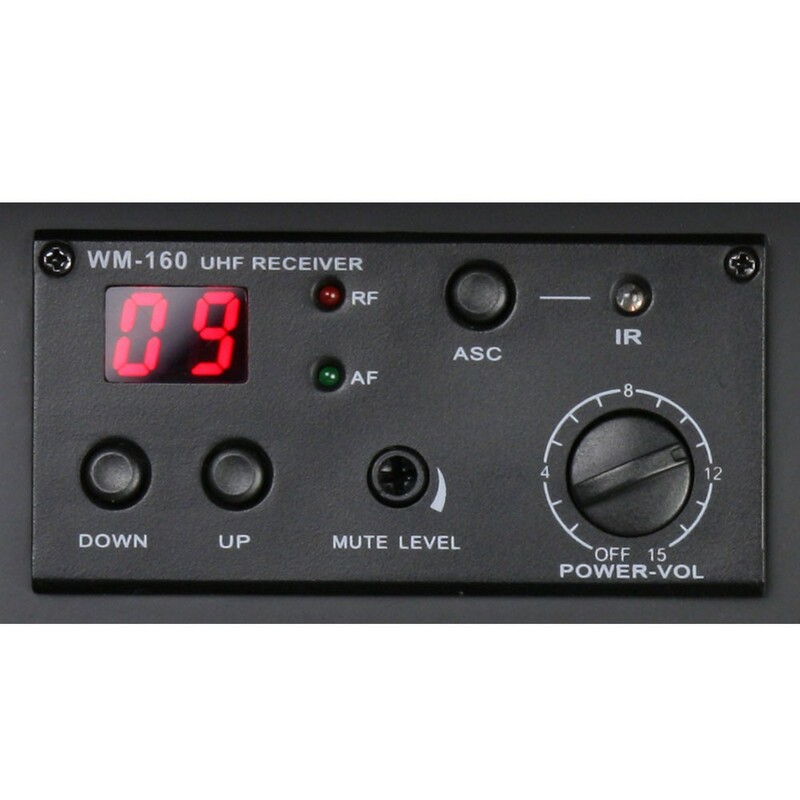 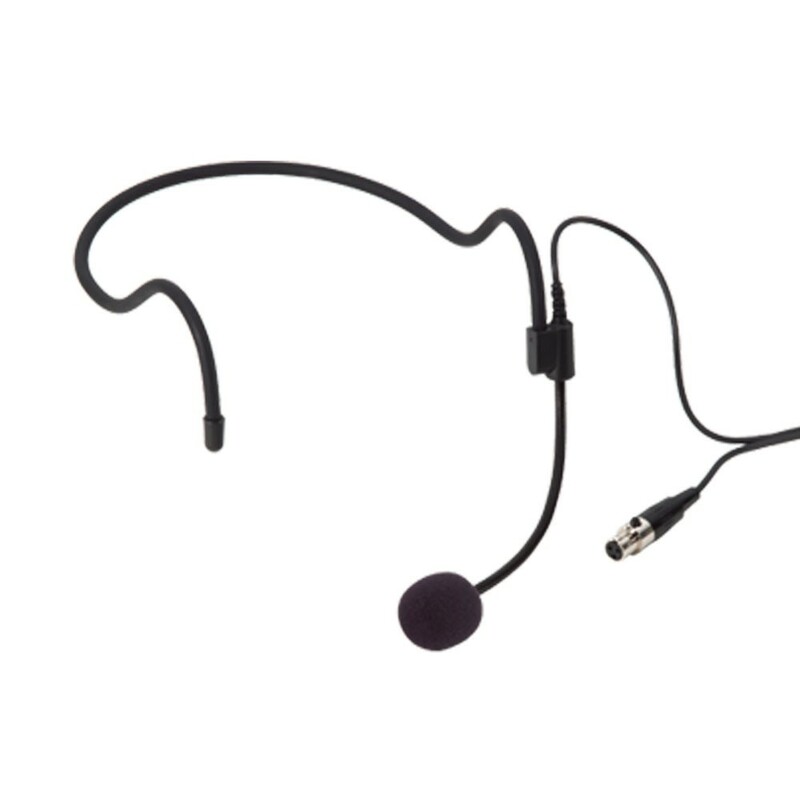 A second wireless microphone unit are also available in option. 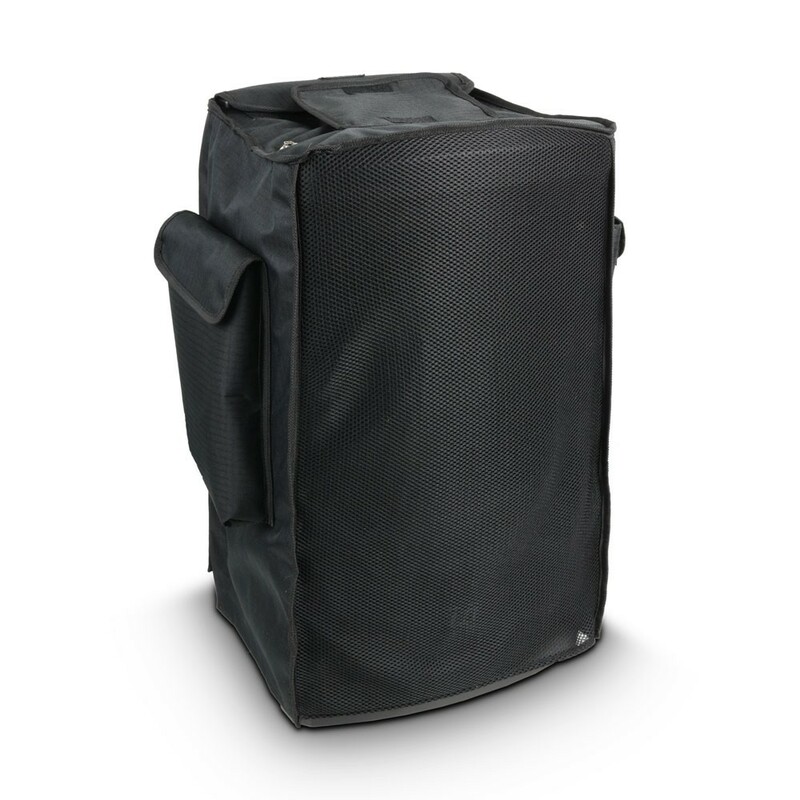 RoadMan passive speaker box for connection to the speaker outputs of the Roadman. 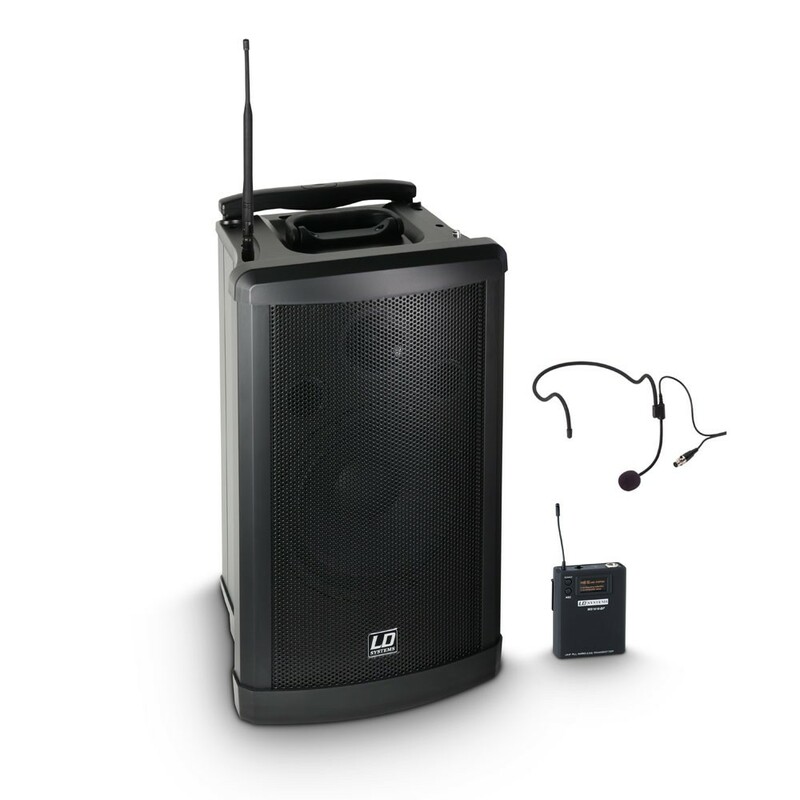 RoadMan speaker output "SWITCHED": Connection of a speaker with an impedance of at least 4 ohms. 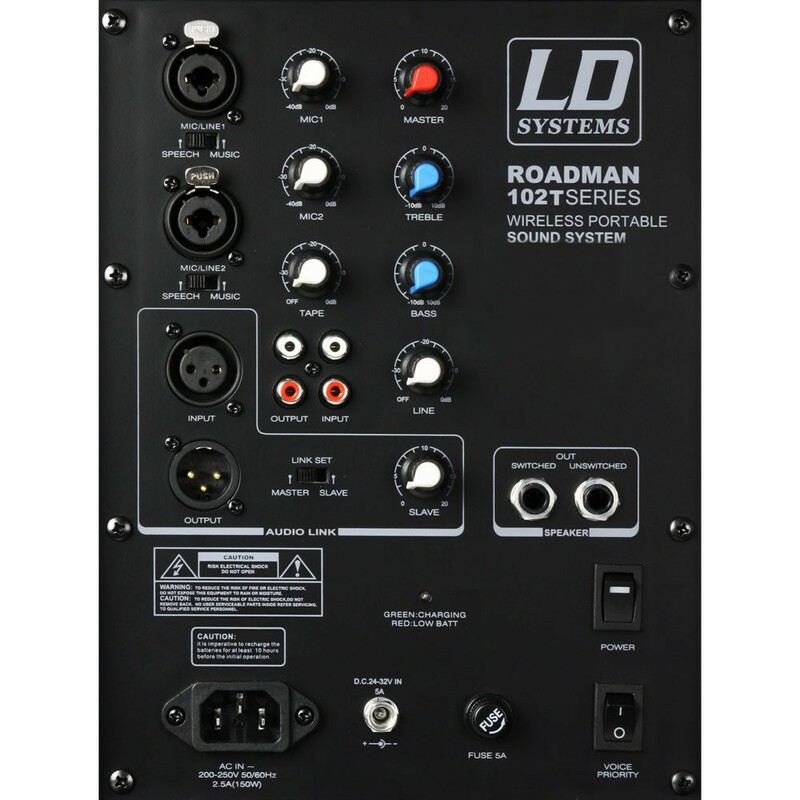 RoadMan speaker output "UNSWITCHED": Connection of a speaker with an impedance of at least 8 ohms.